Conduct a blower door test determining how much your home leaks and where the leaks are. 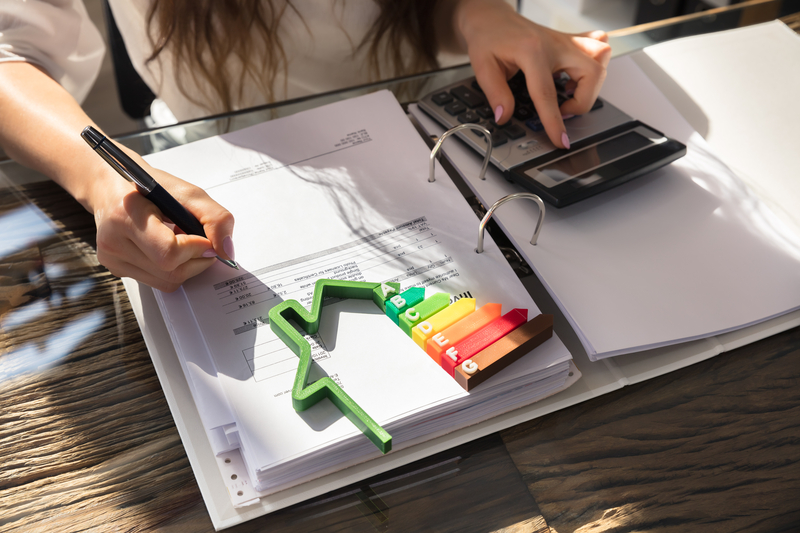 After the completion of the energy audit, our team will create a plan of action for how you can increase the energy efficiency of your home — saving you money on your monthly energy bills! Turn Cycle Solutions is proud to provide energy efficiency and general contracting services for both commercial and residential clients throughout the state of New Hampshire.